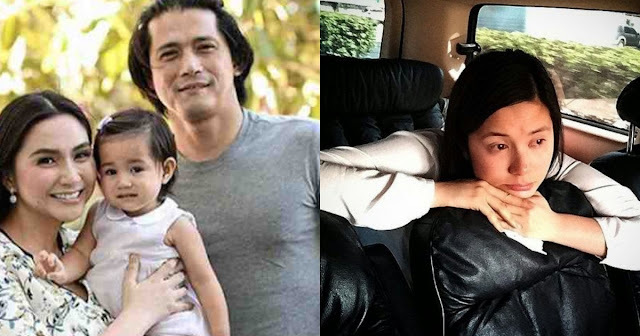 After the controversy that he got caught in with "Pilipinas Got Talent" and after his Facebook Page was brought down by Facebook for being "too loud", actor Robin Padilla still remains active in the show business industry. 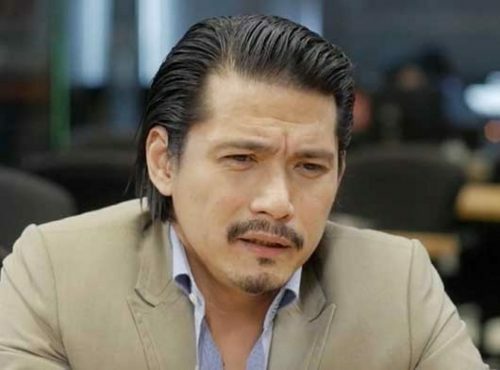 The 48-year-old actor can be seen on the daytime television show "Sana Dalawa ang Puso" starred by Richard Yap and Jodi Sta. Maria. In an interview on social media, Padilla admittedly said that he may lose his fame sooner or later. He said it will come to light after the show that he is doing now, but he knows that it will come. He also expressed his sentiments on the industry of show business. He said he had always known that the industry was not fair. According to him, he did everything he could to change it but it remains as it is, unfair. On another note, Padilla also told the reporters why he sometimes has no money to give to Mariel, his wife. He recalls that when people ask for help, or when he sees injustice, he steps in and help. Even if he has no more left for himself. But at the end of the day, Mariel understands him and is completely supportive.